Barcelona recognise that it’s going to be difficult to keep Jasper Cillessen at the club. After two seasons at the Camp Nou, the keeper has earned the respect of everyone for his fine performances and professional attitude despite constantly being in the shadow of Marc-Andre ter Stegen. But Cillessen knows that now is the time to move in order to play regularly and that’s something which Barça can’t guarantee him. The future of the Dutch keeper appears to be in England with a Premier League side, although there are interested clubs from Serie A too. 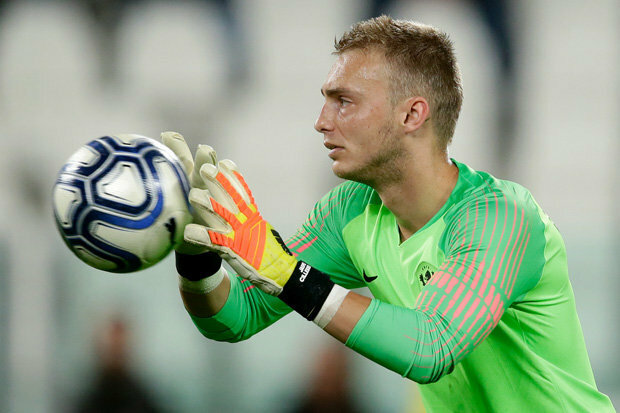 In the last few weeks many teams have considered a move for Cillessen but, until now, none have backed up their interest with a concrete offer to Barcelona. Chelsea, Arsenal, Liverpool and Napoli are just some of the names linked with a swoop for the goalkeeper. Barcelona now know that Cillessen has a firm offer on the table and are prepared to negotiate a sale. Barcelona’s strategy, until now, was to demand the Dutchman’s €60m buyout clause but the club would realistically be willing to accept half of that figure. For this reason, in the early discussions, Barcelona have asked for a little bit more than €30m.